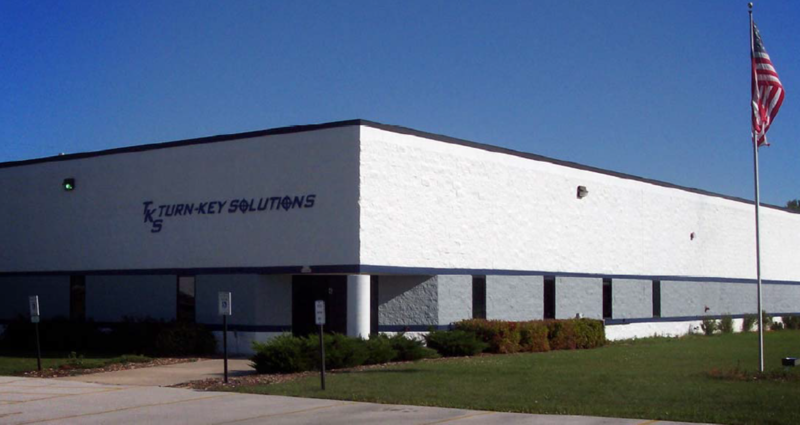 At Turn-Key Solutions our goal is to design and build the best equipment, in a timely fashion, to meet or exceed your needs. Whether it’s fixtures, tooling, a stand-alone machine, automation or a fully-integrated multi-machine system, we can furnish custom equipment tailored to your requirements. From process development, through the design and build of the equipment, to installation and training, TKS will take your project from start to finish. No project is too small or too large. With decades of experience and a wealth of knowledge, our team of engineers, toolmakers and assemblers understand and appreciate the demanding environment of metal removal manufacturing. In today’s economy with the ever-pressing need to reduce costs, we can provide low cost alternatives by re-tooling your existing equipment. Provide us with an opportunity to show you what TKS can do for you!